Hiona, who has a Greek background, commenced her Real Estate career straight from school. After a successful stint in Residential sales, she moved into the Commercial property market where she has remained ever since. 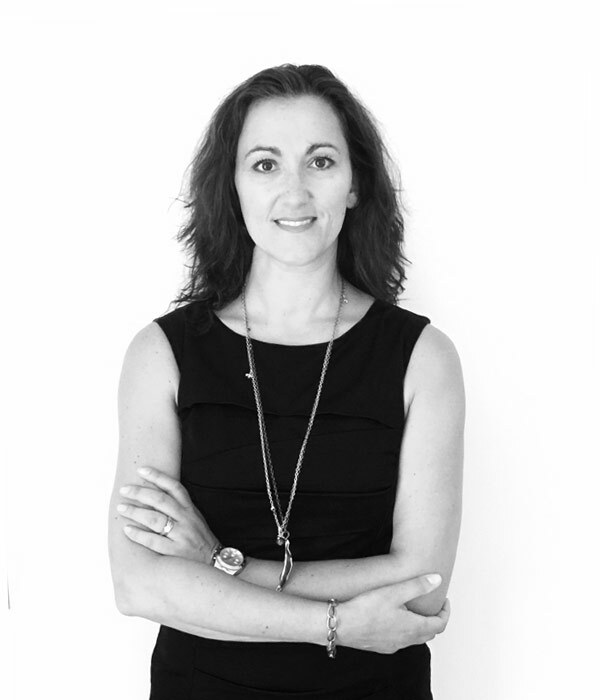 Hiona combines nearly 20 years of practical experience and has a total knowledge of the complex legislation governing commercial property leasing and management. She has devoted time, effort and passion towards this successful career. A Licensed Real Estate Agent, Hiona Co-Founded HKC Property Consultants in a bid to bring a superior level of service to commercial clients (private investors, corporate owners & tenants alike). She demonstrates a long track record of business success in senior roles. Hiona, a highly qualified property advisor committed to achieving the best possible results for her clients. Hiona has worked both in a consultant role and directly for a major landlord and therefore has experience from both sides of the fence; this provides her with a broader perspective, which helps achieve positive outcomes. She has extensive experience in managing a range of asset classes including CBD office buildings, industrial warehousing and retail tenancies. Being conscious of the need for a work / life balance, Hiona enjoys spending time with family and friends; always eager to host an event at home. Along with an interest in health & fitness, she thoroughly enjoys walking her dog and unwinding at the end of a busy day with a glass of red wine.